ROCKIN WALLS: 2015 Rockin Walls Workshop Dates Posted! 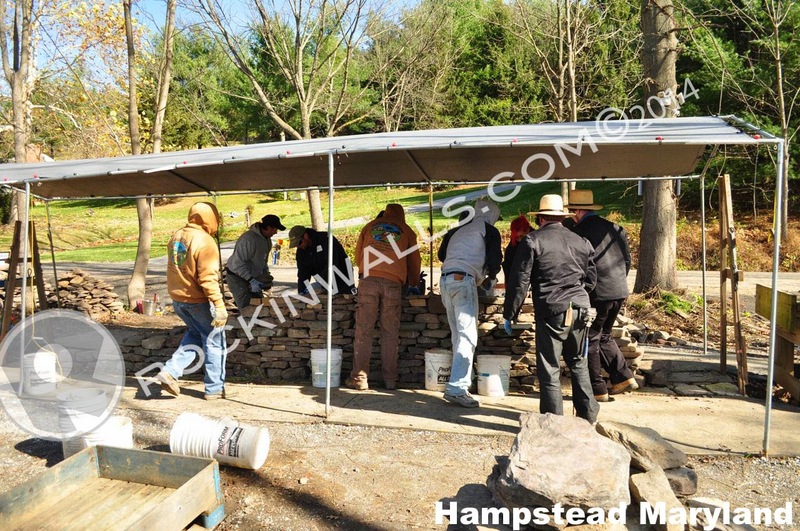 2015 Rockin Walls Workshop Dates Posted! YES if you've been waiting - Wait no more - I put the hammer down and came up with so many Action Packed Rockin Workshops for 2015. If you missed last year - no worries you won't want to miss this year!! More workshops to fit all levels and now 1 day workshops for those of you who have asked. Saving you time away from home or the expenses of food and lodging!! 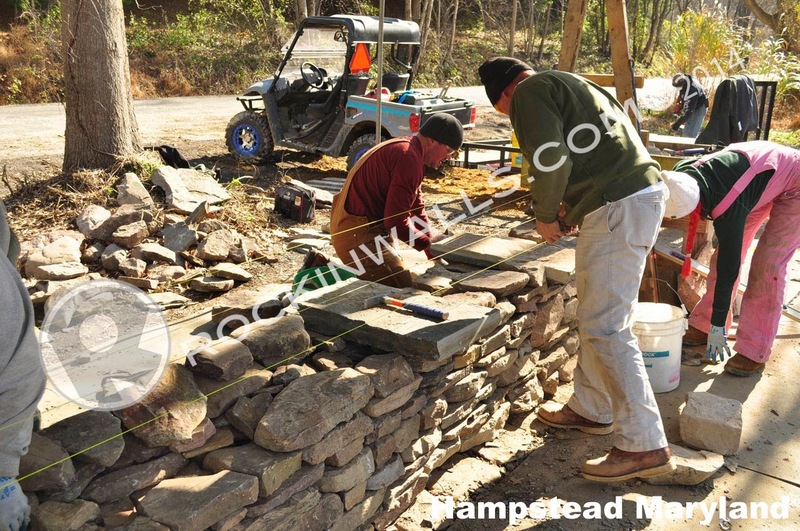 Check out the Rockin Walls Workshop Page NOW.